**If you're looking for NTT, you can find it HERE! 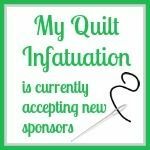 After a summer break, it's time to kick off fall by letting you know about latest happenings at some of my very favorite shops. This post is packed with deals, so read on, friends! 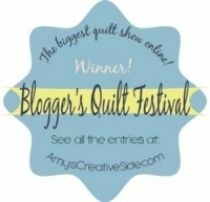 At Shabby Fabrics, autumn means the kickoff of their Merry and Bright Ornament Club. 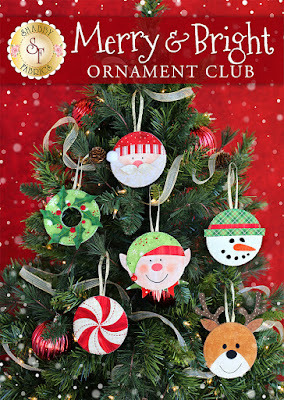 These super cute ornaments are pre-fused and laser cut, and ready for you to add your own personal touches. The Merry and Bright Ornament Club starts this month, so head HERE to sign up! 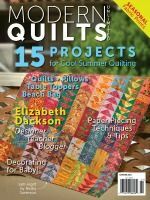 Fort Worth Fabric Studio has lots going on as well. 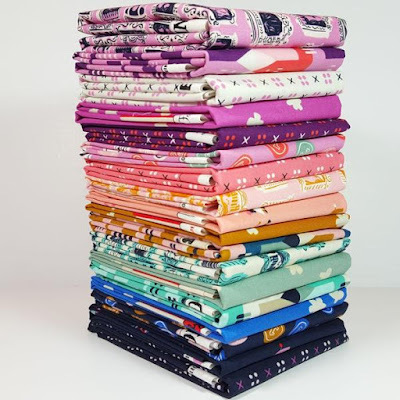 Blue Carolina, by Riley Blake is brand new in the shop, and the fabrics are so crisp and pretty! FWFS is also offering an additional 10% off of all sale items right now, with the code 10MORE, through TODAY ONLY. 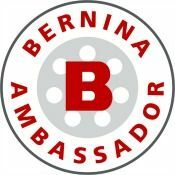 You can check out all of their sales HERE! 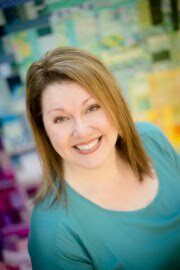 Some of the best features of Fort Worth Fabric Studio are their seasonal "houses." All of their holiday goodies are categorized and easy to find in their Holiday House, Haunted House, House of Hearts, or House of Heroes. 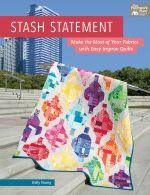 I find this especially helpful this time of year, when holiday sewing is in full swing. 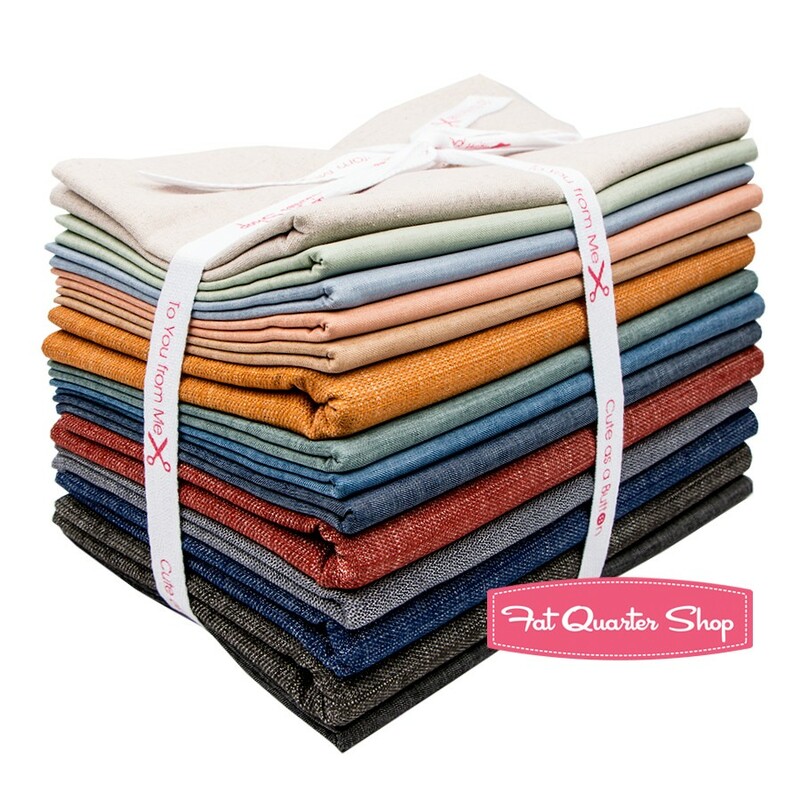 Over at the Fat Quarter Shop, I always keep my eyes on their Basic of the Month to score an amazing price on basics I use all the time. Their Basic of the Month is 20% off during the entire month, with no code needed! During the month of September, you can get Art Gallery Denim at this special price. At Lady Belle Fabrics they always have lots of gorgeous bundles at 30% and 40% off, and right now, that includes this fun Penny Arcade bundle. 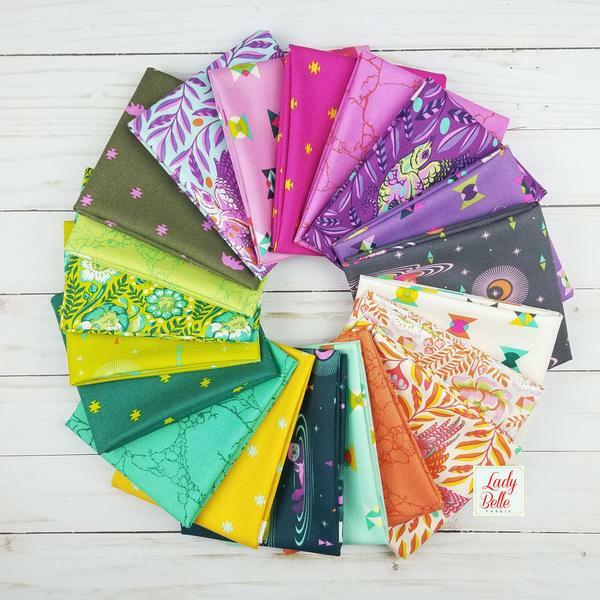 If you're a Tula Pink fan, I'm happy to report that Lady Belle has Tula's newest collection, Spirit Animal in stock. Those colors are so luscious! 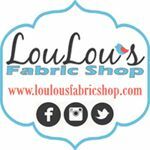 LouLou's Fabric Shop has lots of amazing things going on each and every week. Every Tuesday, they release a brand new LouLou bundle- 8 perfectly coordinated fat quarters that are great for stash building, or a project all their own. Another fantastic feature of LouLou's is that you can save 10% on all preorders with the code preorder, and right now, you can preorder the Farmer's Daughter collection by Lella Boutique. What beautiful colors! 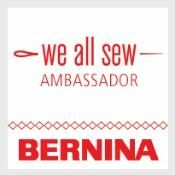 Last, but certainly not least is a perfect addition to every quilt or sewing project- personalized labels! 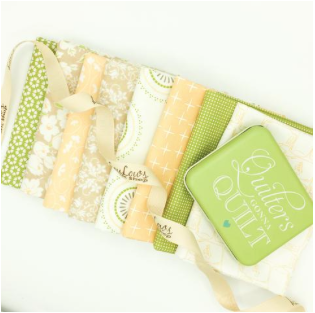 If you've promised yourself that you'll do a better job of labeling your quilts, then let Finer Ribbon help you! 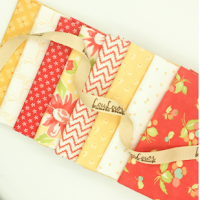 I absolutely LOVE my labels, and they are quick and easy to add to all of my projects. 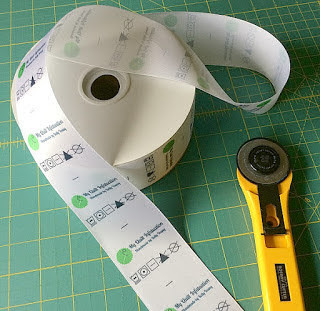 I have used my full color labels for over two years, and the quality is top-notch. At just over $100 (US) per spool, they may seem pricey, but each spool contains 1000 labels, which works out to about ten cents per label. Ordering a spool means that you won't even have to think about labels again for a LONG time! 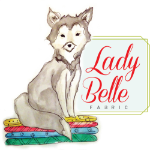 The labels I use on my projects are available HERE. Well, I know I've given you lots to check out, so hurry on over and snag some great deals for yourself! Happy shopping, and happy fall, y'all!